The Miss America Organization and ABC have announced the celebrity judges for the final night of 'The 2019 Miss America Competition' which will air live on ABC from Atlantic City’s Jim Whelan Boardwalk Hall on Sunday, September 9 (9:00 – 11:00 p.m. EDT). This year’s panel of judges includes a diverse group of artists and entrepreneurs from various fields, including music, television, radio, and health and wellness. The competition will feature former boxer, author and television personality Laila Ali; nationally syndicated on-air personality and author Bobby Bones; country music singer/songwriter Jessie James Decker; award-winning music producer and television host Randy Jackson; news anchor Soledad O’Brien; entrepreneur and founder of DryBar Alli Webb and singer, songwriter, author and television host Carnie Wilson. The judges will evaluate the candidates in 'The 2019 Miss America Competition', where 51 exceptional women will showcase their intellect and talent while representing their home states (and the District of Columbia), all competing for the coveted title of Miss America 2019. 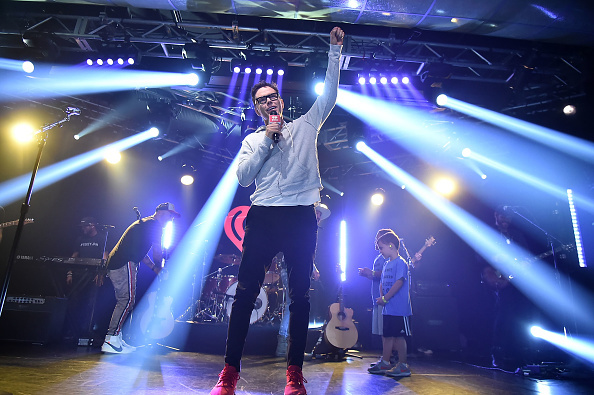 Dubbed 'The most powerful man in country music' by Forbes Magazine, Bobby Bones continues to be an unstoppable force. His nationally syndicated radio show, 'The Bobby Bones Show', broadcasts to more than 120 stations and is the No. 1 country morning show with millions of listeners each week. The show recently garnered its third ACM Award for National On-Air Personality of the Year and also won a 2017 Country Music Association Award for National Broadcast Personality of the Year and earned Bones the title of youngest ever inductee into the prestigious National Radio Hall of Fame. With his undeniable knack for recognizing and supporting new talent, Bones brought his expertise to the latest season of ABC’s 'American Idol' as a mentor. Bones is also a touring stand-up comedian, philanthropist, two-time No. 1 New York Times bestselling author and chart-topping comedy artist – a true “jack of all trades” (ESPN). Jessie James Decker is a country music singer/songwriter, style entrepreneur, television personality and author. Her most recent album, 'Southern Girl City Lights', debuted at No. 1 on the iTunes Top Country Albums Chart and Billboard’s Hot 100 following the success of her gold-certified single 'Wanted'. She is the star of the hit reality show 'Eric and Jessie' and the creator and designer of Kittenish, a playful fashion line inspired by her personal style. Decker’s first book, 'Just Jessie', is her guide to love, life, family and food, and will be released on October 2, 2018, from Harper Collins Publishers. 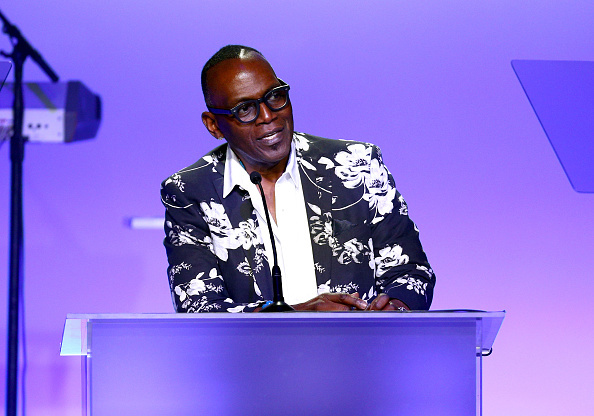 Randy Jackson is a Grammy Award-winning producer, musician, songwriter and record-industry executive, business entrepreneur, best-selling author, talent manager, television producer and TV personality. Jackson has lent his talents to hit records by Smokey Robinson, Whitney Houston, Aretha Franklin and Madonna, to name a few. He has also lived in the rock 'n roll world, recording and performing with legendary musicians such as Bob Dylan, Bruce Springsteen, Billy Joel, Bon Jovi, Keith Richards, Journey, Carlos Santana, Jerry Garcia, Bob Weir and countless others. He has over 1,000 gold and platinum plaques to his name, with collective sales exceeding 200 million copies. However, it is on television where Randy Jackson became a household name and reached iconic status within pop culture as a judge on 'American Idol' for 13 seasons. 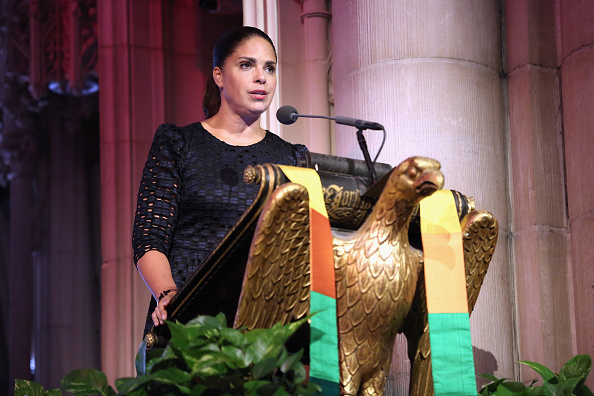 Soledad O’Brien is an award-winning journalist, speaker, author and philanthropist who anchors and produces the Hearst Television political magazine program 'Matter of Fact with Soledad O’Brien'. O’Brien, founder, and CEO of Starfish Media Group, also reports for HBO Real Sports, the PBS NewsHour, WebMD and has authored two books. She has appeared on the Fox and Oxygen networks and anchored and reported for NBC, MSNBC, and CNN. She has won numerous awards, including three Emmys, the George Peabody Award, an Alfred I DuPont prize, and the Gracie. Newsweek Magazine named her one of the '15 People Who Make America Great'. With her husband, she is the founder of the PowHERful Foundation that helps young women get to and through college. 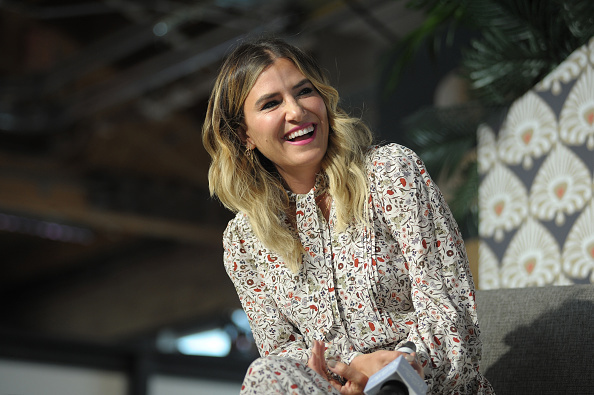 Alli Webb is an entrepreneur, New York Times bestselling author and founder of Drybar. After spending 15 years as a professional hair stylist, Webb left the hair industry in 2005 to start a family. A few years later, she began offering affordable in-home blowout services to mommy friends, which quickly expanded into a mobile operation by 2009. In 2010, Webb opened the first Drybar in Brentwood, California. Eight years later, there are over 100 locations across the U.S. Webb also diversified the Drybar brand, creating a line of products and tools. Webb has been named one of the '100 Most Creative People in Business' by Fast Company, featured on Fortune’s '40 Under 40' list, and Marie Claire’s 'Most Fascinating Women'. Recently, Webb launched a podcast with her brother and business partner, Michael Landau, called 'Raising the Bar', the latest extension of her ever-expanding empire. The weekly show provides a platform to budding entrepreneurs. Carnie Wilson, daughter of legendary Beach Boy founder, Brian Wilson, has a varied career as a singer, songwriter, actress, voice-over artist, author and talk show host. 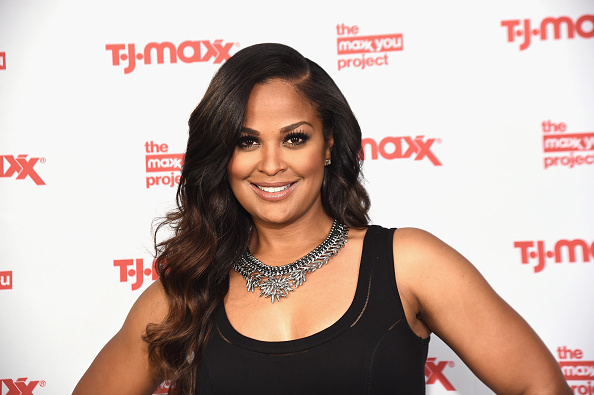 She currently is a regular guest co-host for CBS’S 'The Talk' and guest co-hosted 'The View' apart from being Emmy Award-nominated for hosting 'The Newlywed Game' and E!’s '100 Celebrity Slimdowns'. As a member of Wilson Phillips, Carnie achieved unparalleled first album success, selling 10 million albums with three #1 hit singles, including the song 'Hold On', which was featured in her cameo role in the movie 'Bridesmaids'. The group’s second album achieved international multiplatinum success selling three million albums. Carnie is the founder and co-owner of a national dessert company featuring delicious bite-size desserts called 'Love Bites by Carnie'.